Everytime I go back home to Illinois I feel replenished!!! Living in Georgia, I miss out on family dinners, card parties, birthday parties! Social media helps to keep me updated on what my family got going on, but not being here makes me a little sad sometimes. Facetiming my little cousins aint the same as dropping by the crib hanging with them, but it works! My point is, home is full of love!!!! Family is love. We don’t choose who our family is God does! He puts us together and we should love each other unconditionally. All families go through fights, arguements, and all kinds of BS but at the end of the day, FAMILY IS ALL YOU GOT!!! Think about your life and what it would be like if you can’t call ur mom, dad, cousin, sister,or brother. You could hold a grudge or be mad but if something tragic happens who u calling first? FAMILY! I’m not exempt. Family can work my nerves sometimes but I’ve learned no matter what, my family means everything to me. Sometimes you may have to take a break from some family members and that’s ok. That doesn’t mean u don’t love them but space is good in certain sitiations. I don’t want to fight or argue with family, it’s happened enough and it never ends well. I would rather take the high road and handle things like family should. WITH LOVE AND WITHOUT SOCIAL MEDIA. I cannot stand when I see people bashing their family on social media because It’s family business not facebook business! All families have some type of drama some issues bigger than others but at the end of the day, your family is your family and u can’t change that. To my entire family The Cooks, The Pryors, The Chisums, The Perez’s and all my extended family and cousins!!!!!!! No matter what WE ALL WE GOT AND I LOVE EACH AND EVERY ONE OF YALL!!! 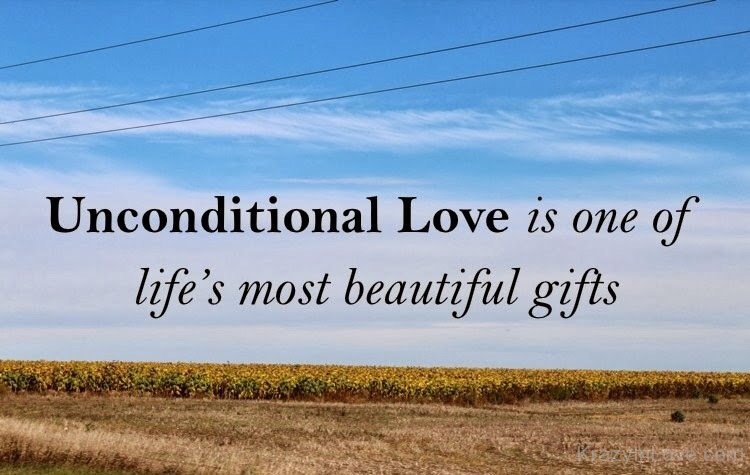 Unconditional love is loving someone without expecting anything in return! Showing love is a free gift 🎁! I will always love my family no matter what!!! I would love to see the day that all families can stick together and build together without egos and pride getting in the way! It can be done if we all WALK IN LOVE ❤️.